Has your business outgrown your home office or the local coffee shop? If so, it may be time to begin looking into professional office space. At One Park Place Executive Suites, you will find a professional setting with all the features and amenities you want and need for an effective and efficient workday. Access to the building 24/7. As you can see, we offer all the features and amenities you could possibly want or need to ensure the success of your business. What Makes Our Office Space Different? When it comes to office space, you may think that every building is equal. However, this is simply not the case. 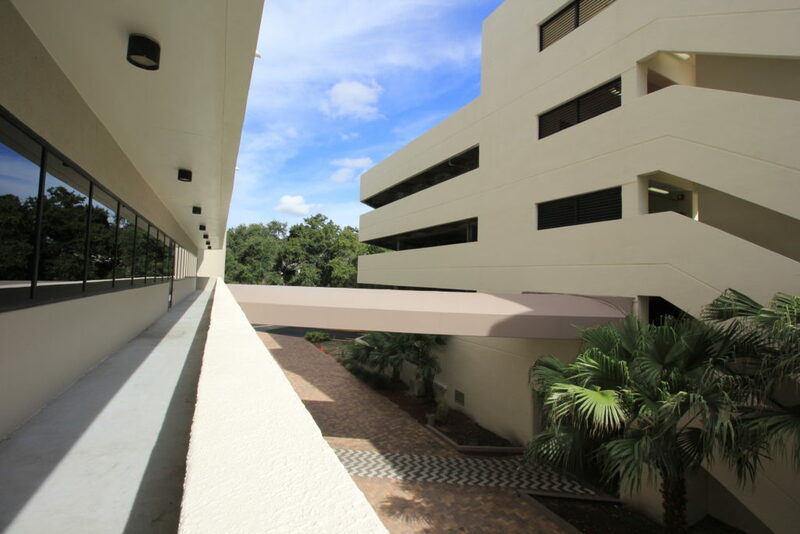 Our office space is specifically designed to meet the needs of modern businesses. If you are ready to help your business achieve the success you know it is destined for, then utilizing our office space is a must. Our goal is to cater to the wants and needs of your business to ensure you can reach the highest level of productivity possible. If you are ready to stop operating your business out of your house or out of a nearby coffee shop, then you need to rent office space from One Park Place executive Suites. Our team of professional staff members are dedicated to helping you achieve all your business goals. Contact us today to learn more about the services we offer.